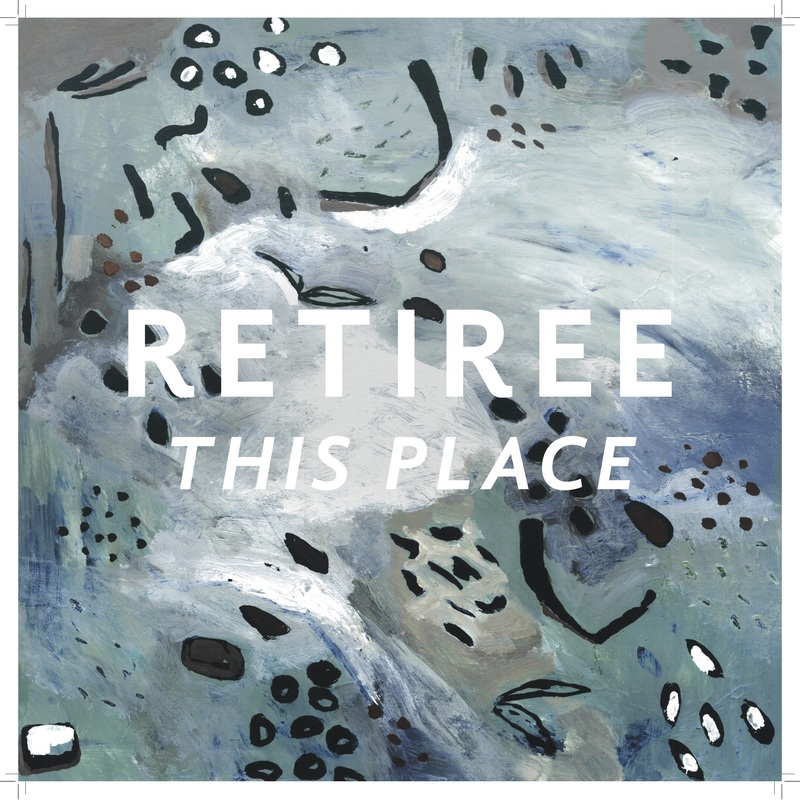 With sounds broadly influenced by leftfield electronica, funk, disco and tropicalia, Sydney group Retiree release three-track EP This Place, demonstrating those interests coherently. The EP begins with ‘Gundagai’ and its vaguely tropical vibes, droll vocal delivery, funky bassline and generally chilled rhythms drawn from sand and sea. The juxtapose of pop, funk, lounge and disco is precariously balanced between a pleasant vibe and loungey blandness. The drum-machine bossa nova of ‘Heard You’re Doing Well’ shifts dynamically with the addition of saxophone, but sheer lack of invention keeps the track in stall throughout. ‘This Place’ is the most interesting number, with some calypso guitar lines, polyrhythmic drumming, and basslines that almost make your hips gyrate. Said to be influenced by Arthur Russell, Nile Rodgers, and Talking Heads, traces of that agency can be heard on This Place, but are mostly swept up from the cutting room floor.